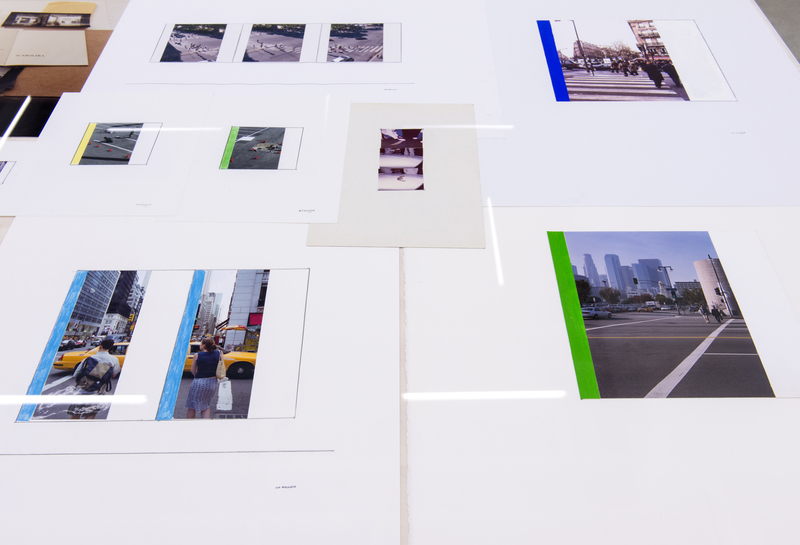 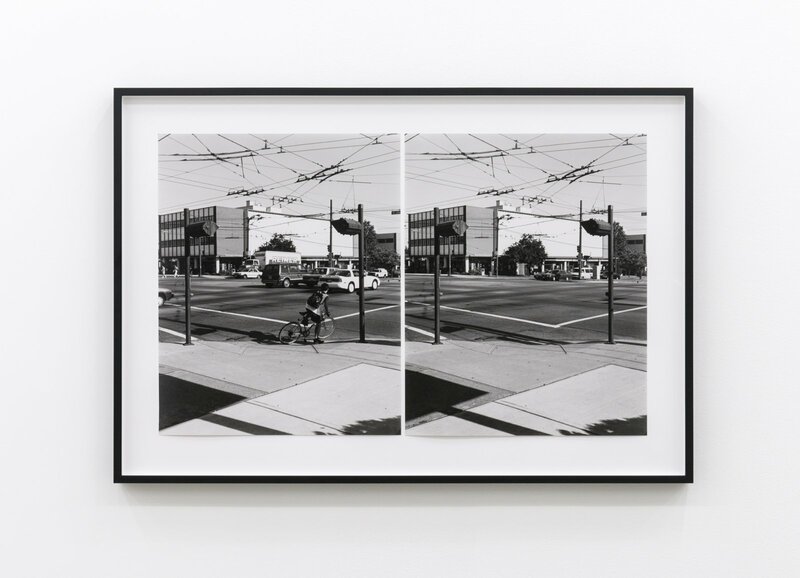 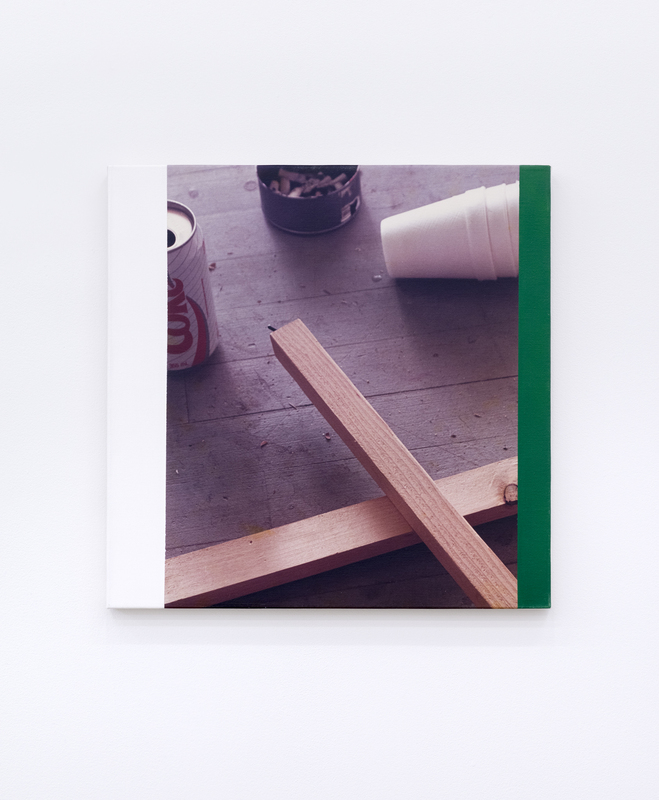 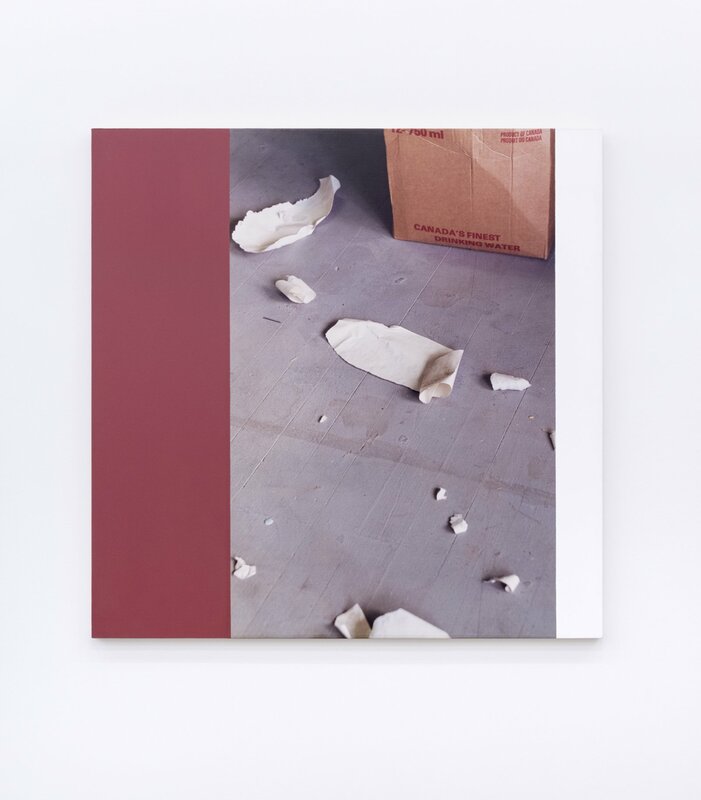 After rejecting his late modernist painting practice of the 1960s, Ian Wallace embraced a "post-modern" turn to semiology and subject matter in his pioneering photoconceptual practice. 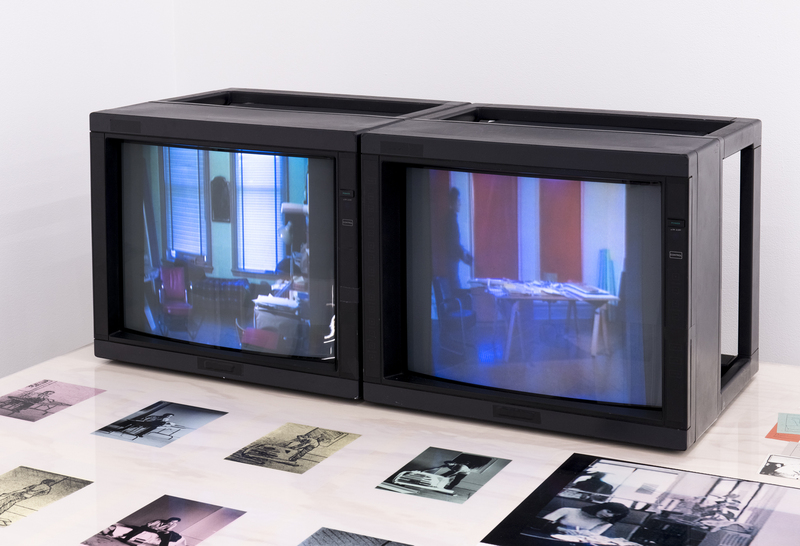 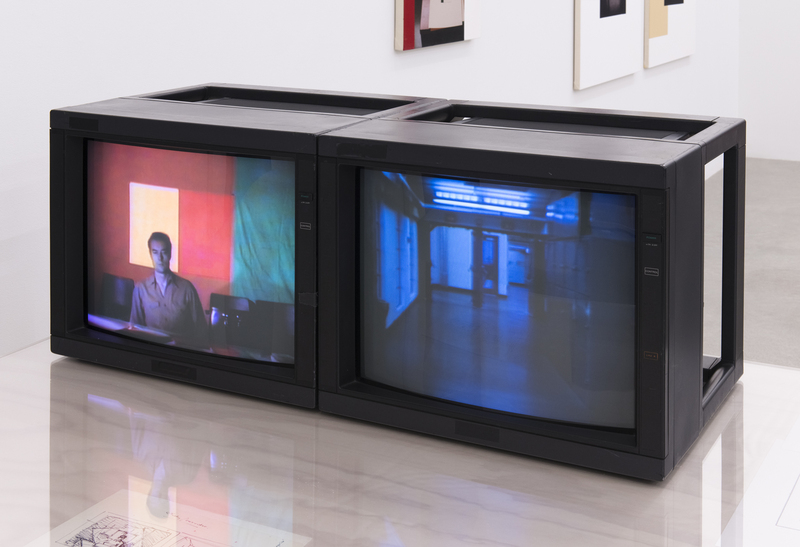 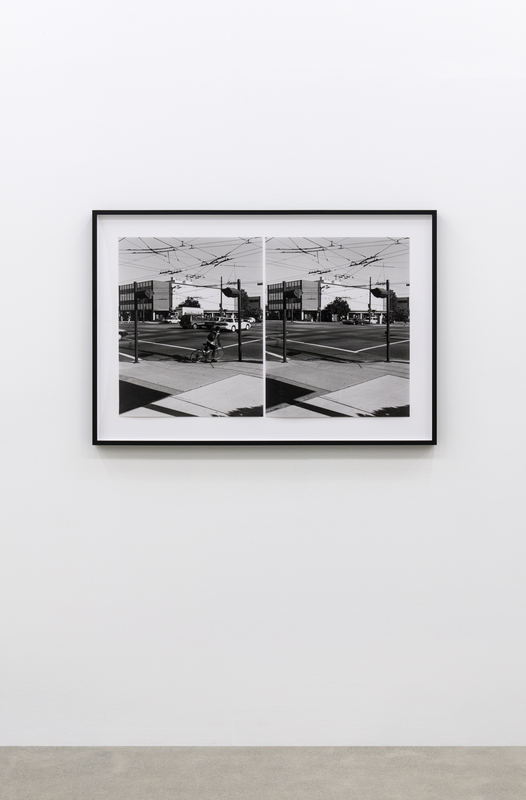 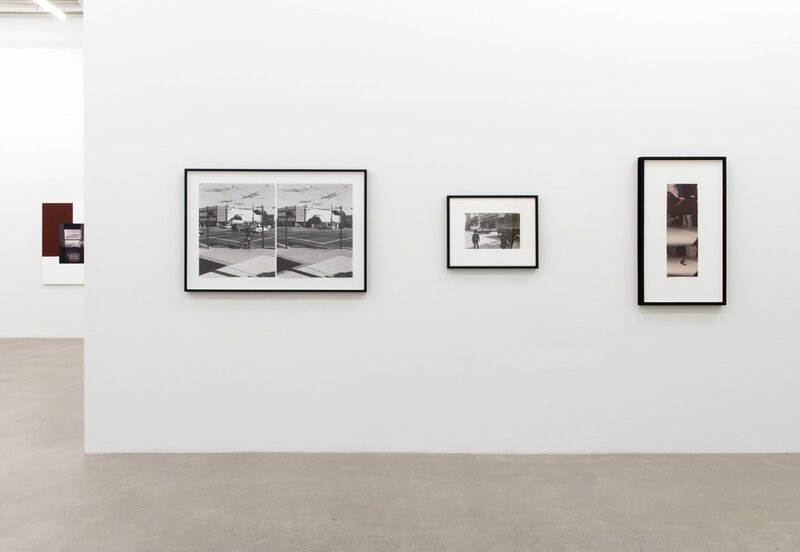 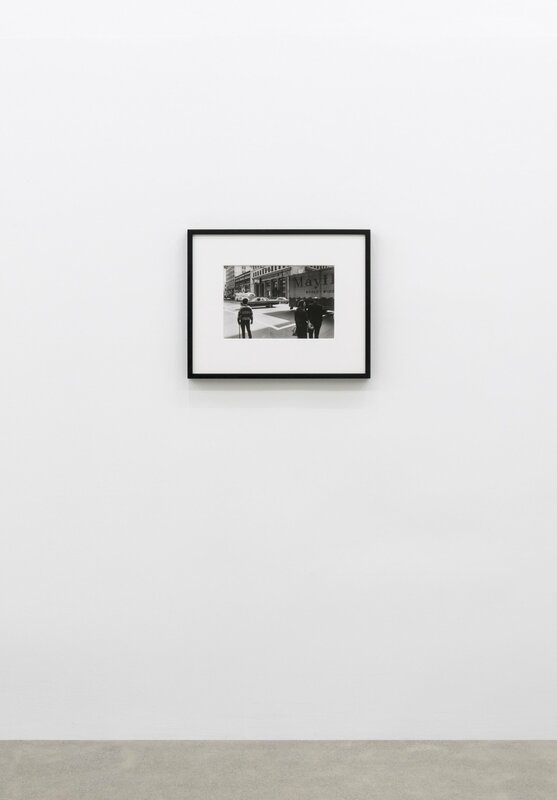 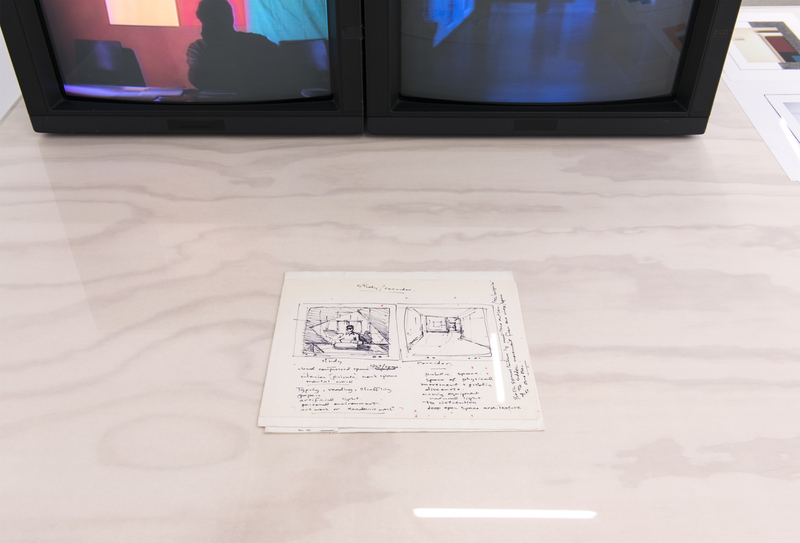 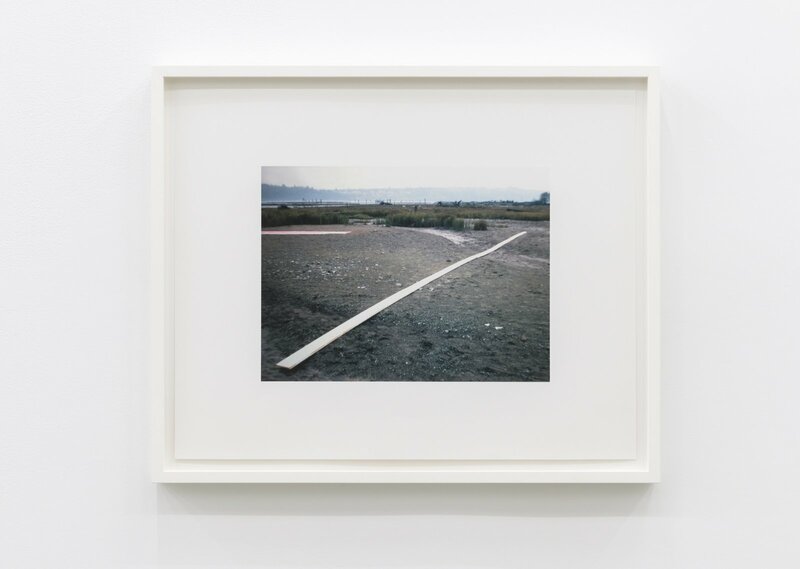 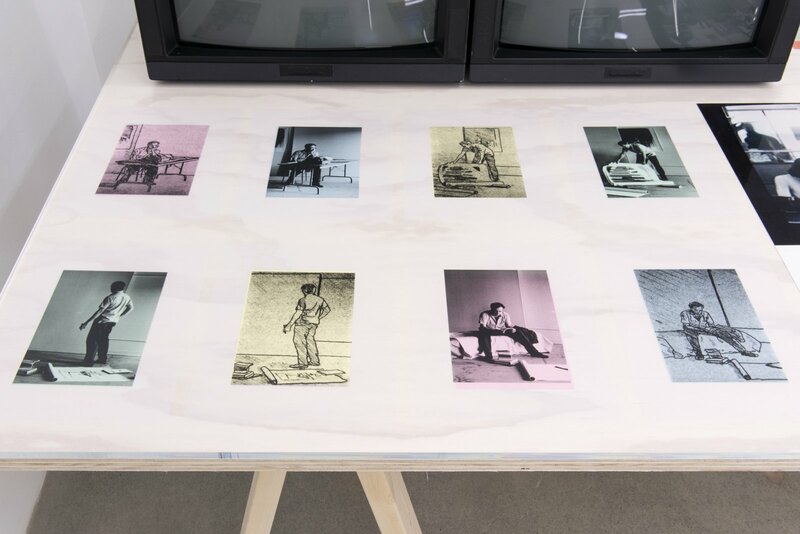 Throughout the 1970s he created multiple series of large panoramic photographic works that featured narrative sequences of dramatic actions influenced by cinema theory. 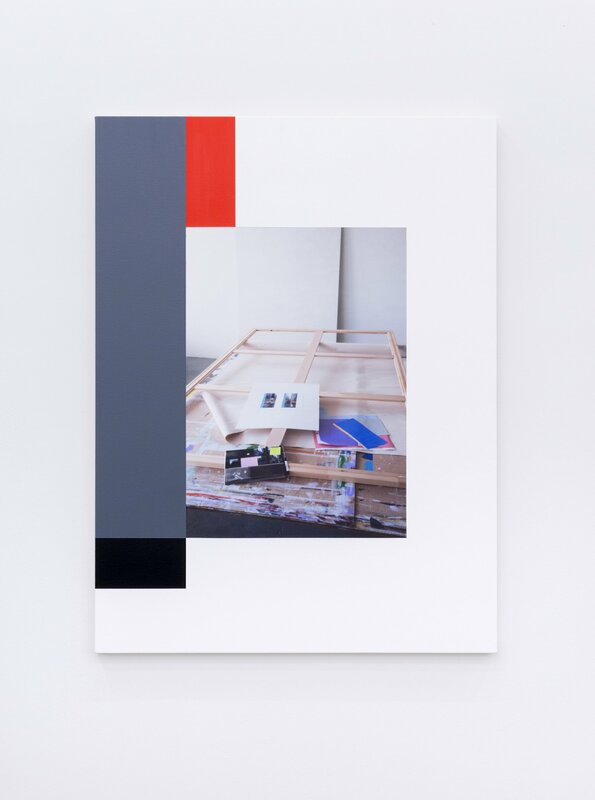 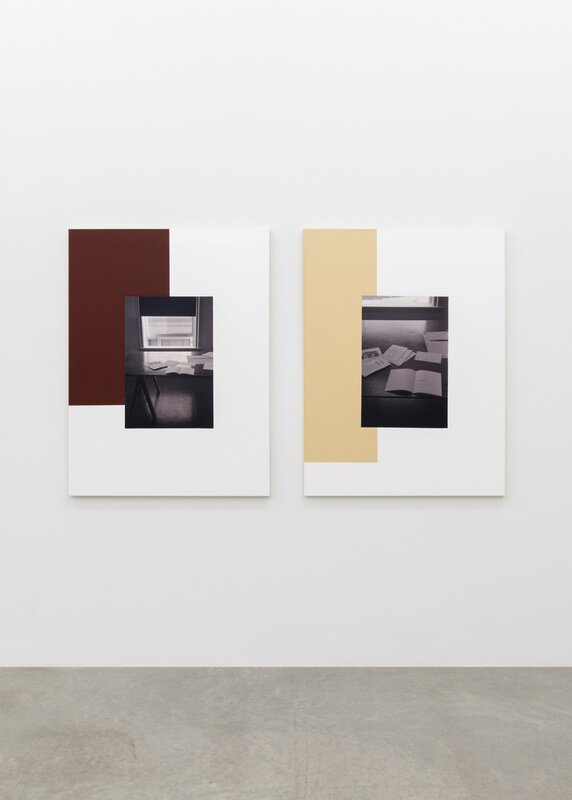 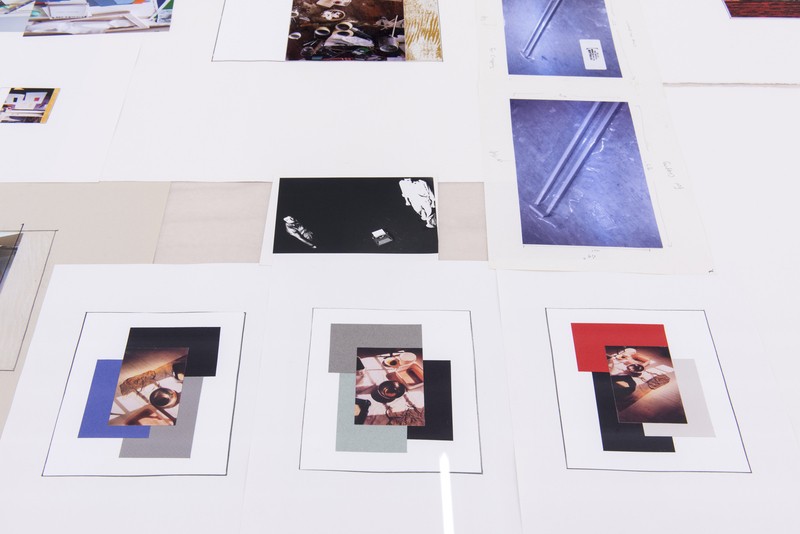 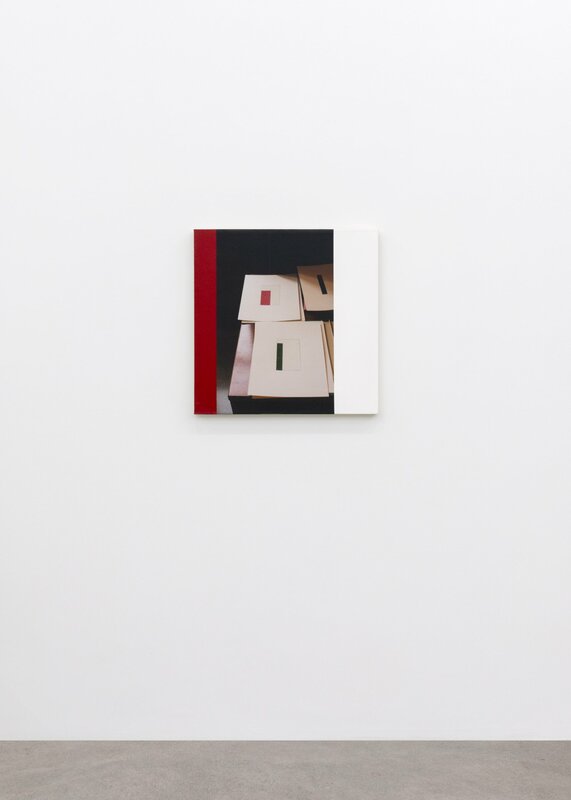 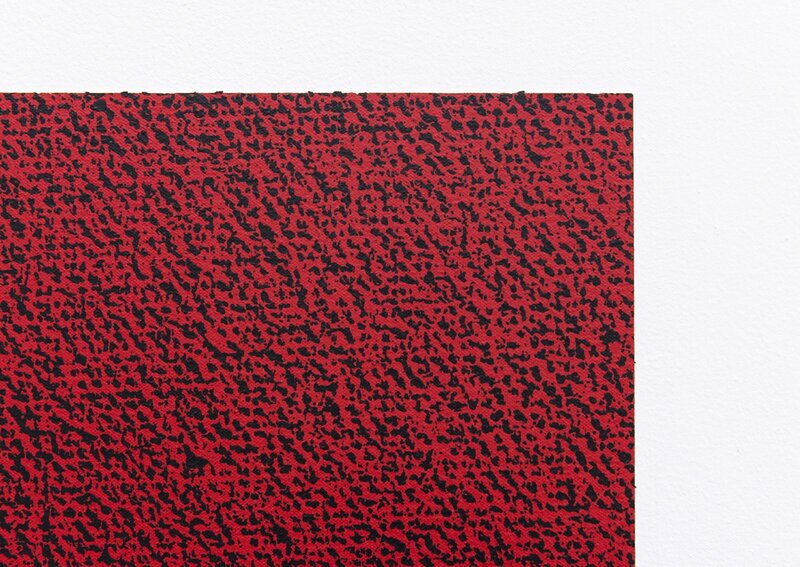 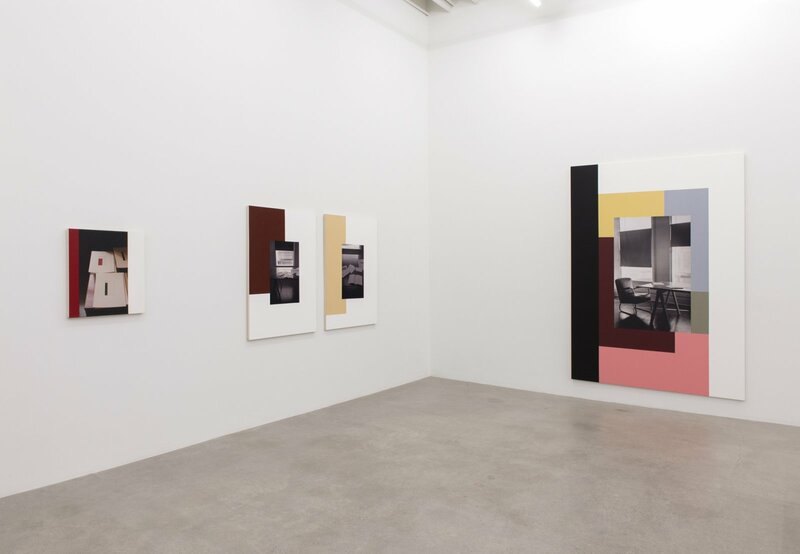 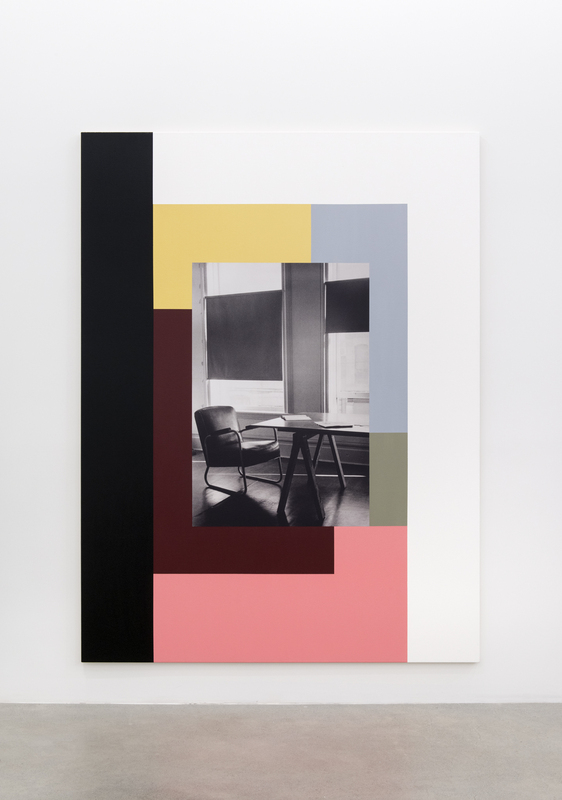 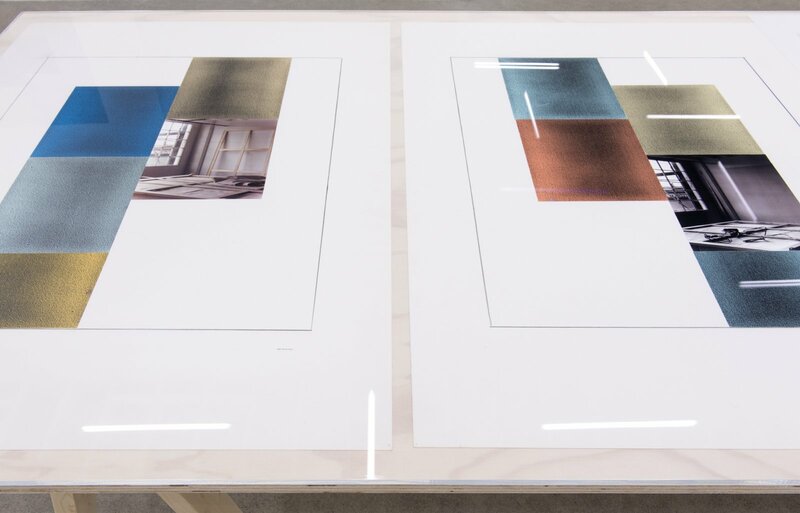 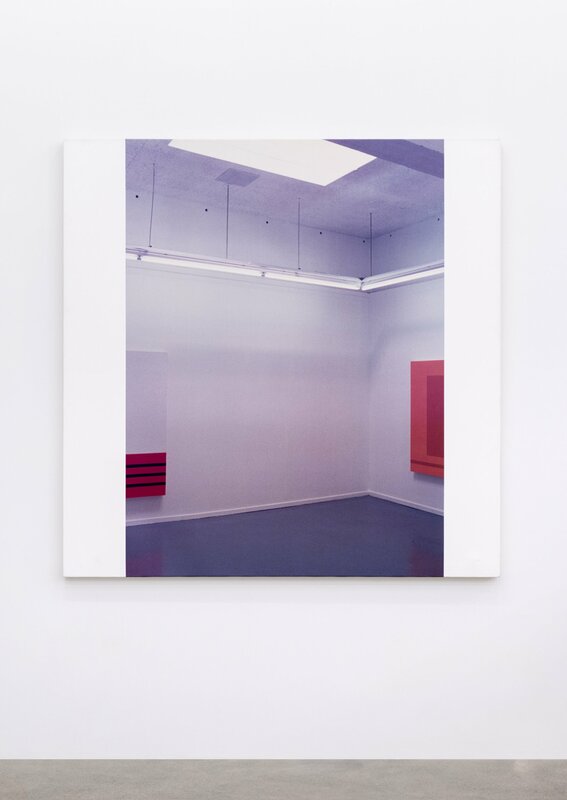 Since the early 1980s Ian Wallace’s hybrid artistic practice has integrated photography with painting by means of the lamination of photographic enlargements onto canvas. 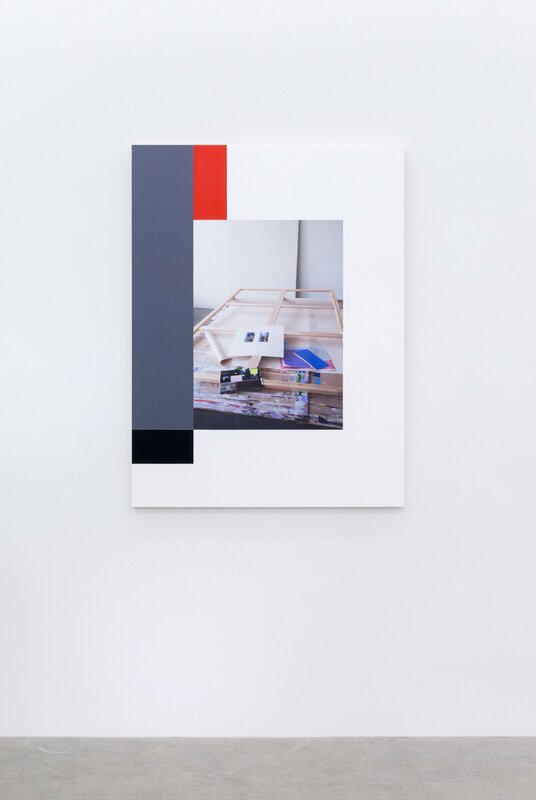 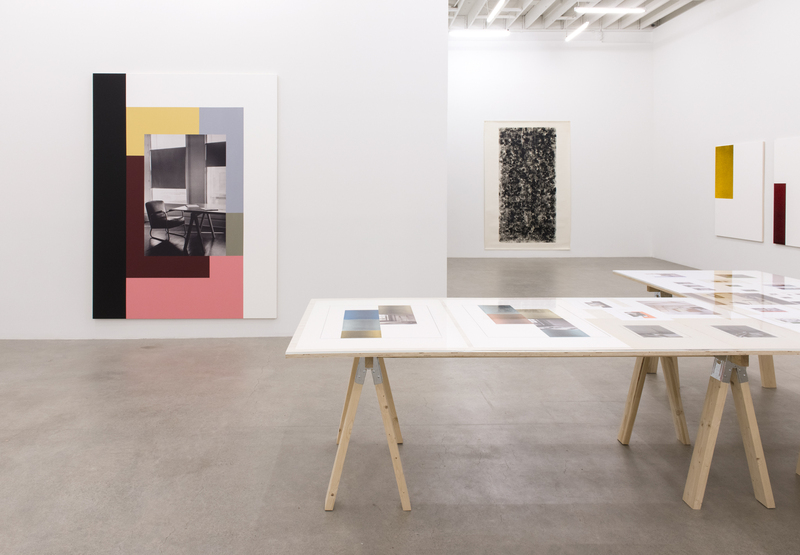 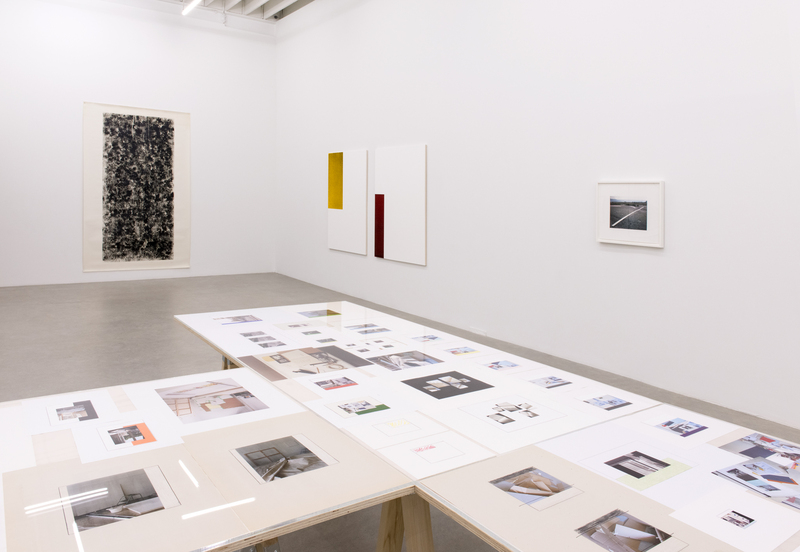 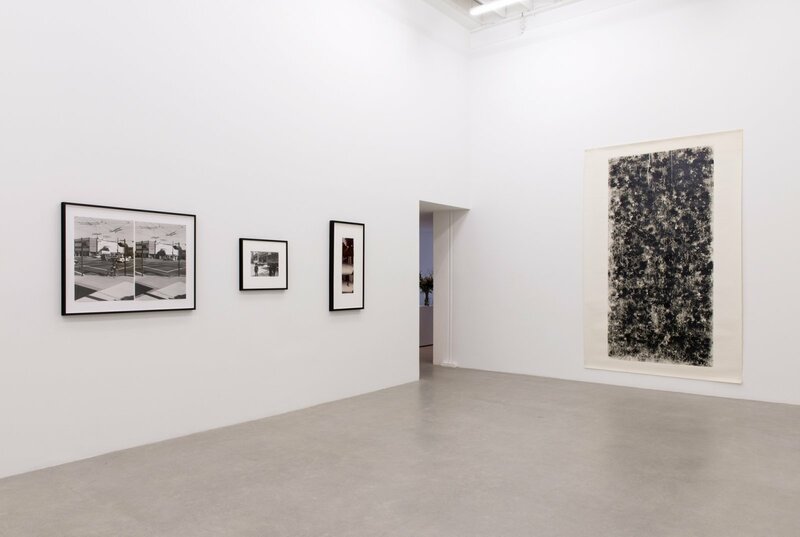 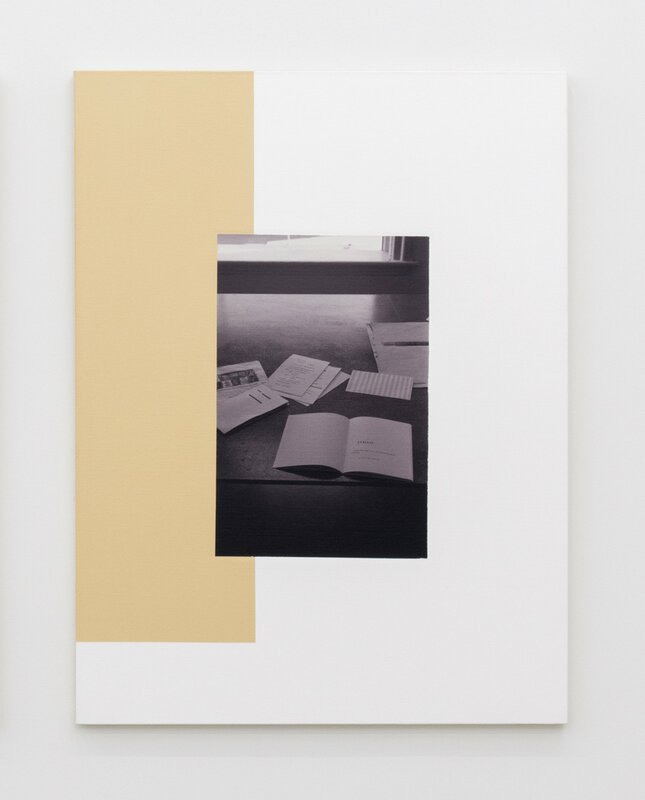 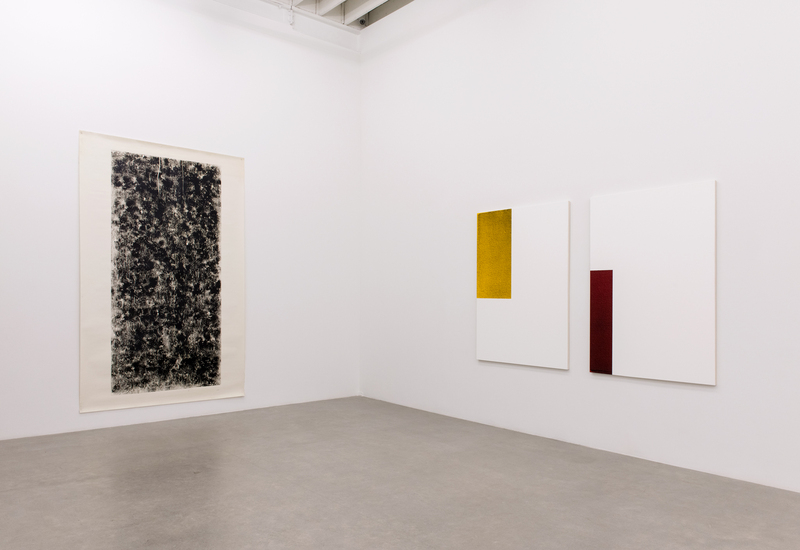 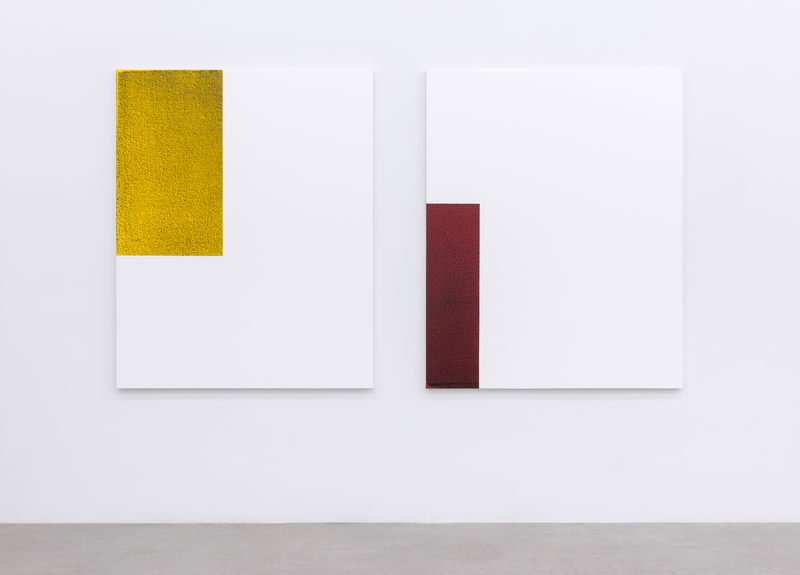 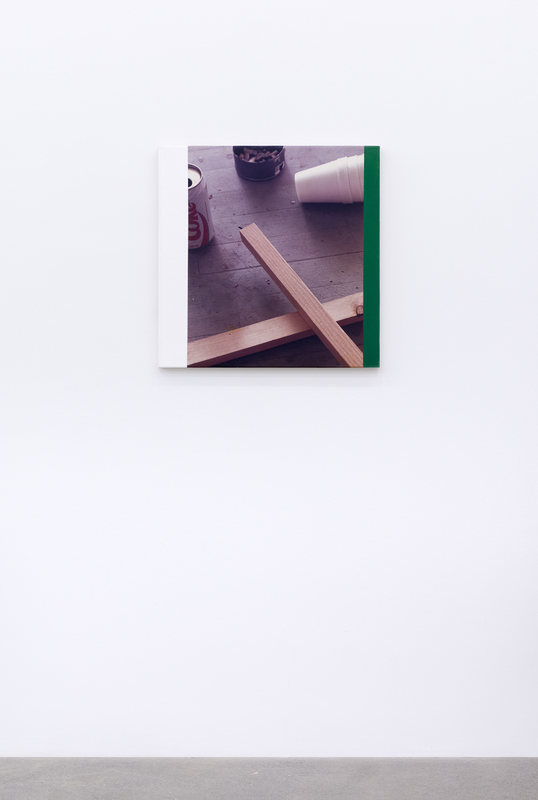 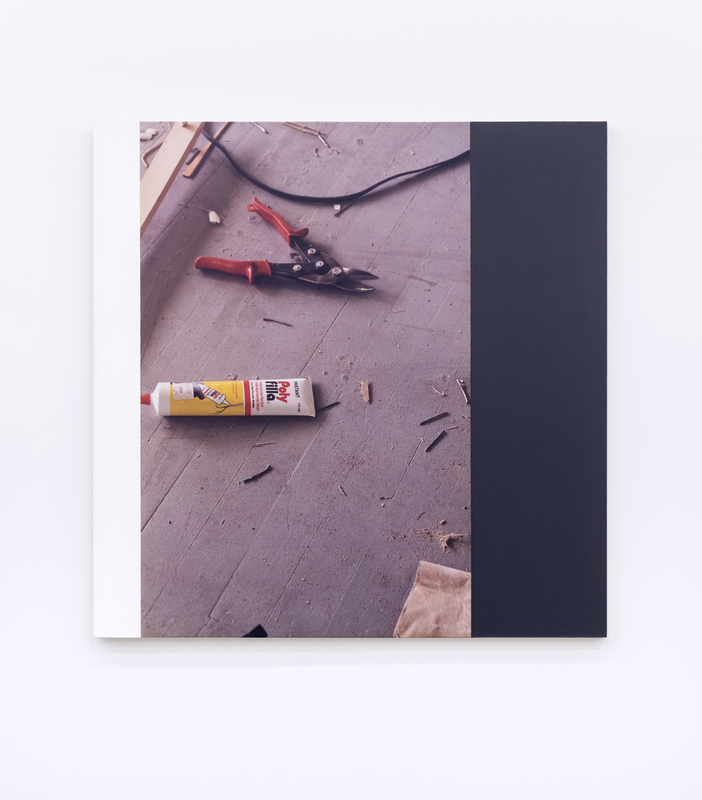 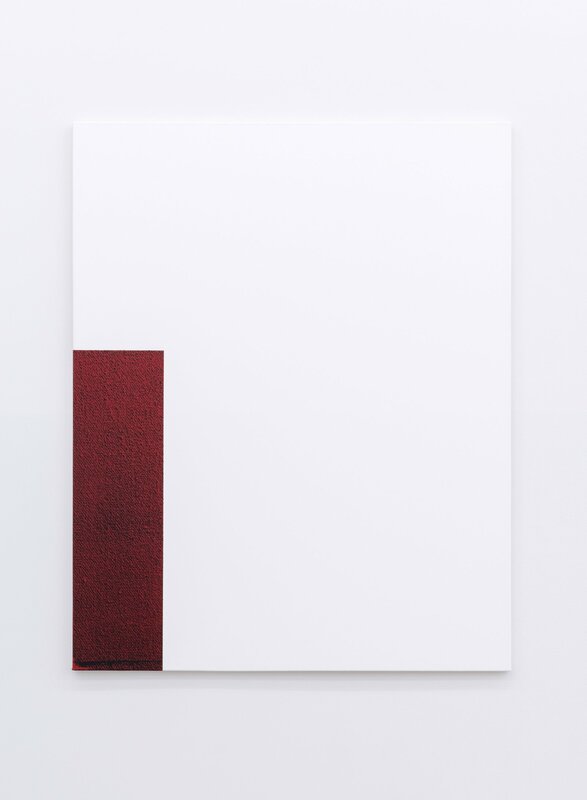 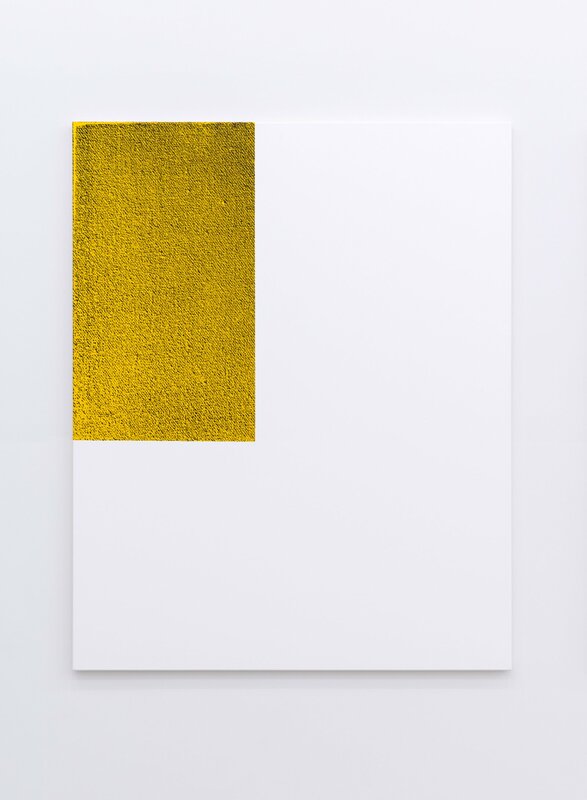 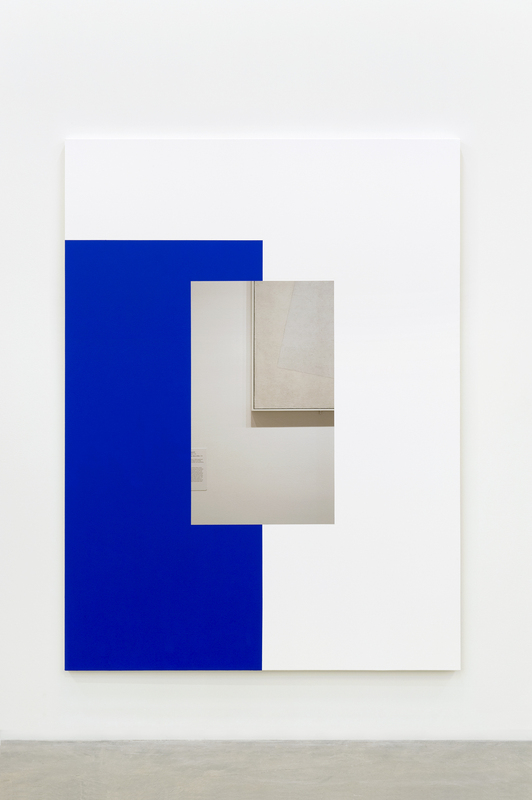 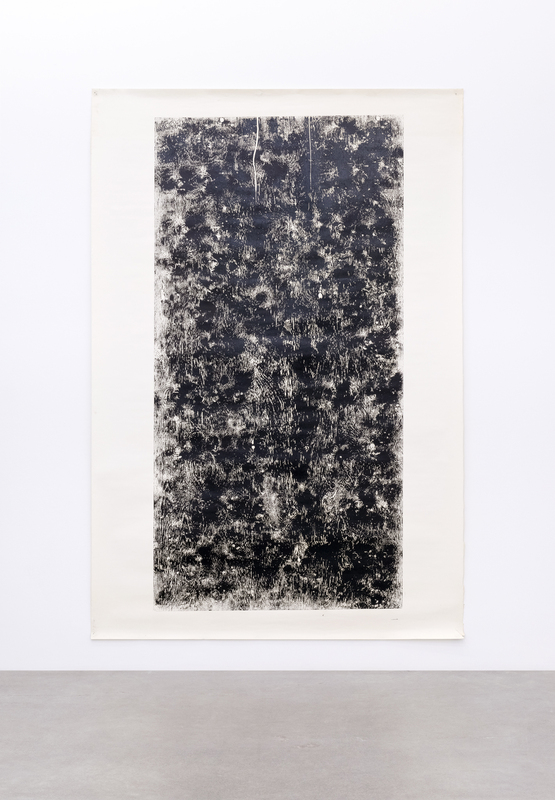 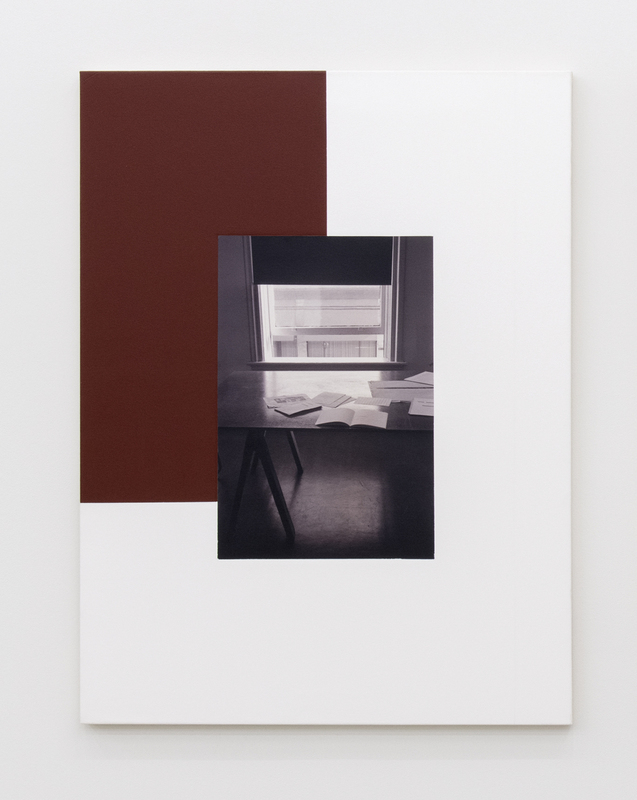 In particular, it was the materiality of the canvas as a support or field that grounded the pictorial power of the photographic image and introduced a self-reflexive critique of the fabrication, medium and support of the artwork. 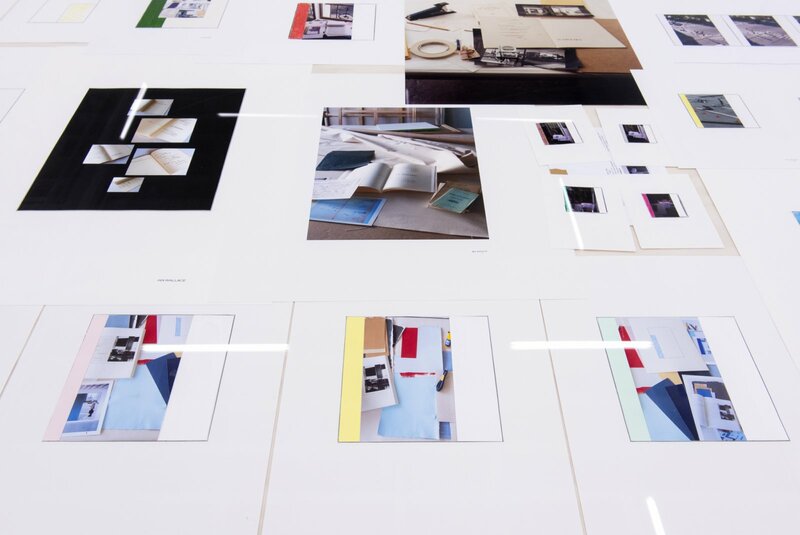 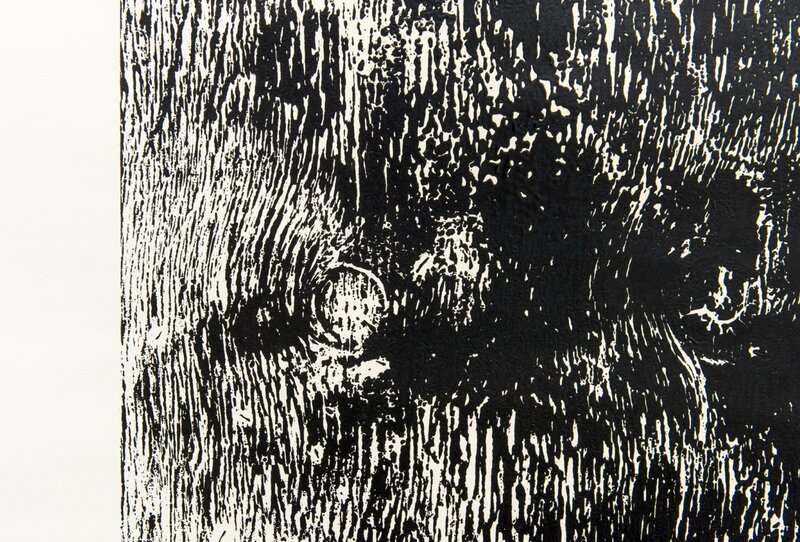 The issue of process was at its centre, specifically what it is to fabricate an image and most importantly, what it means to make a picture in terms of a work of art. 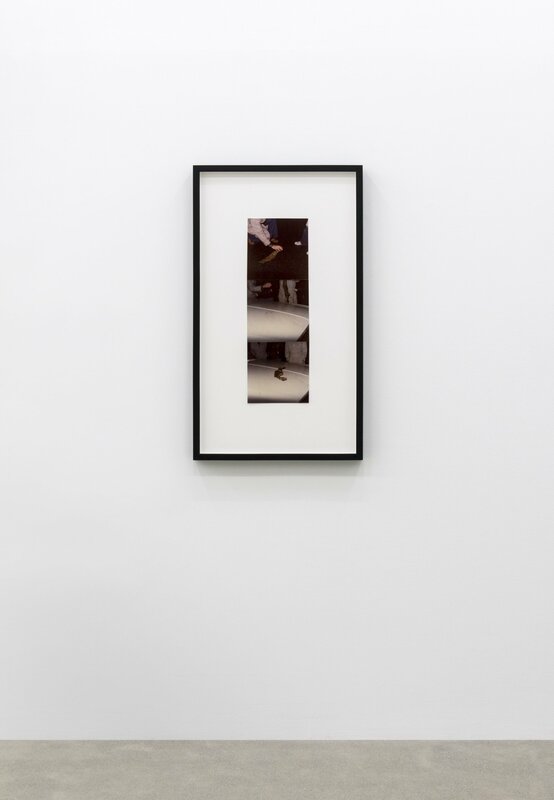 A development of this self-conscious commentary on the making of a picture, represented within the imagery of the picture itself, has led Wallace to what is termed a mise en abyme, a mirroring of pictures within pictures that compounds the expressive dimension of the pictorial. 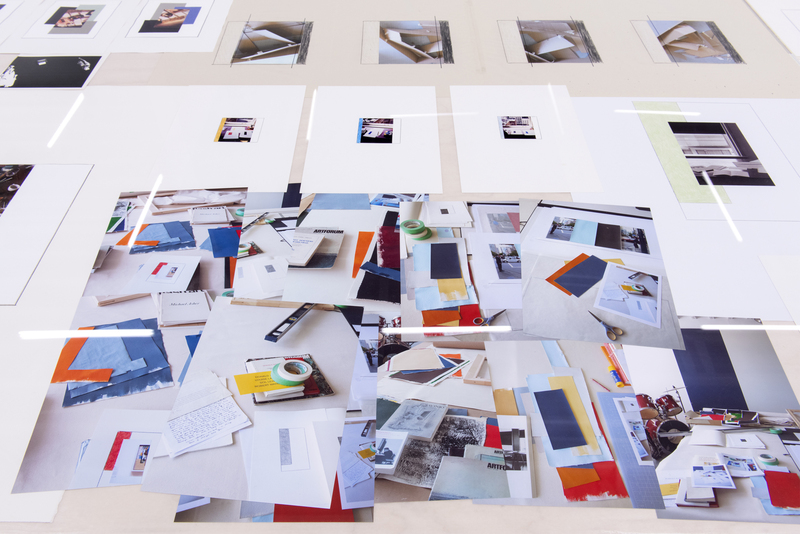 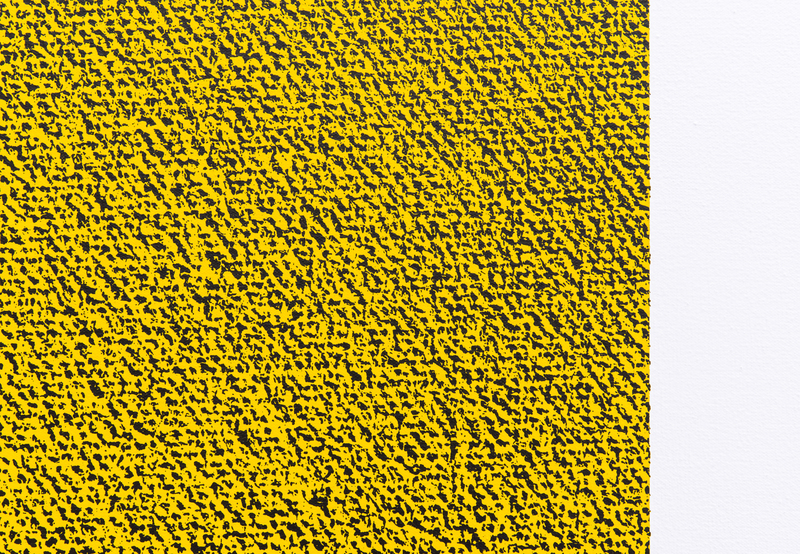 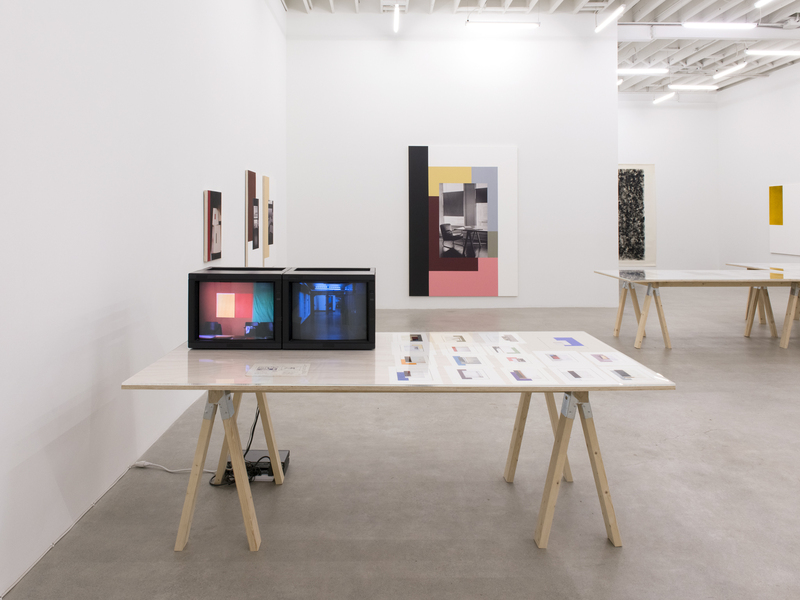 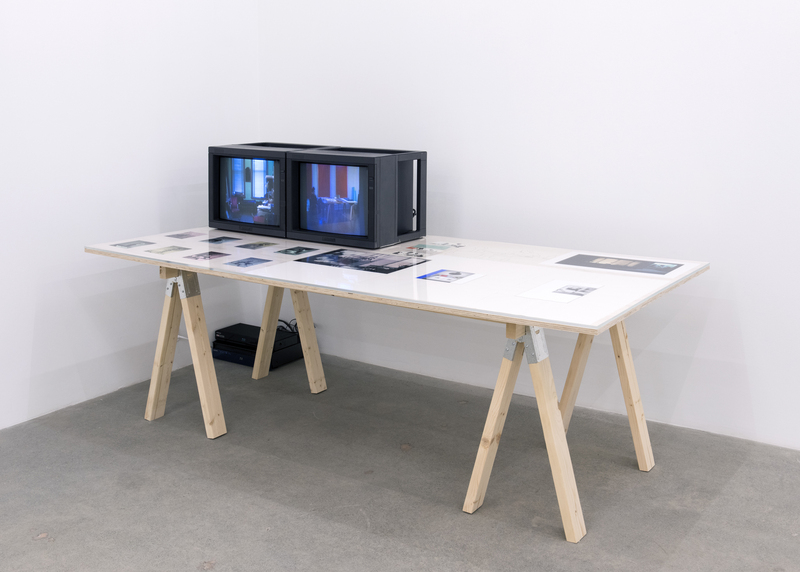 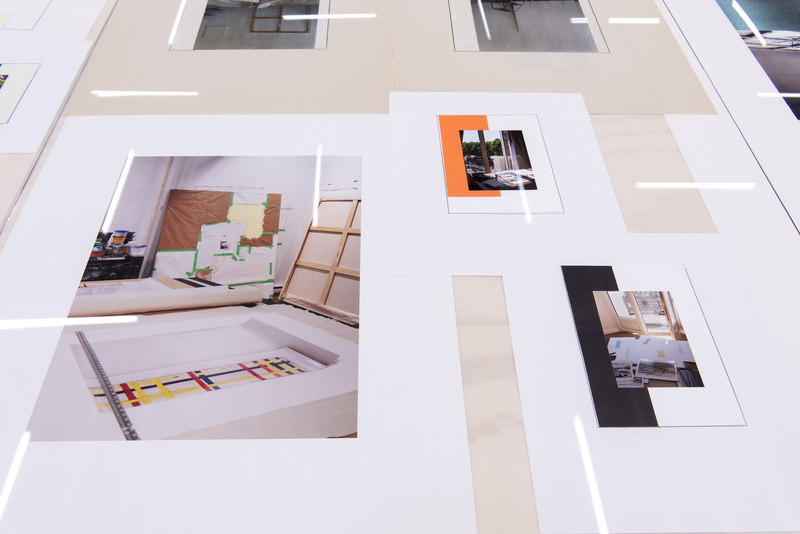 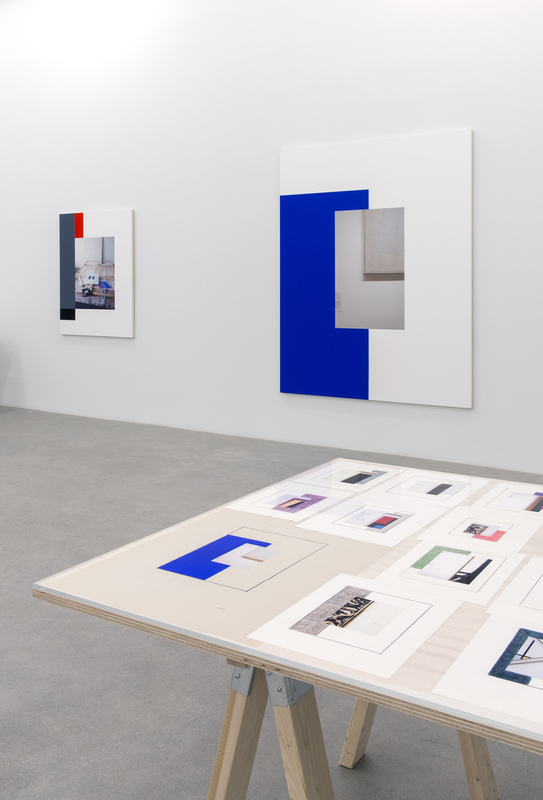 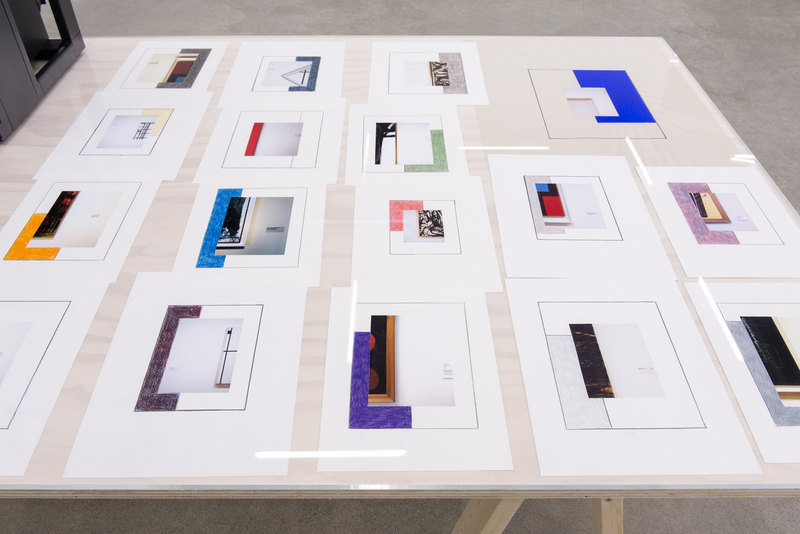 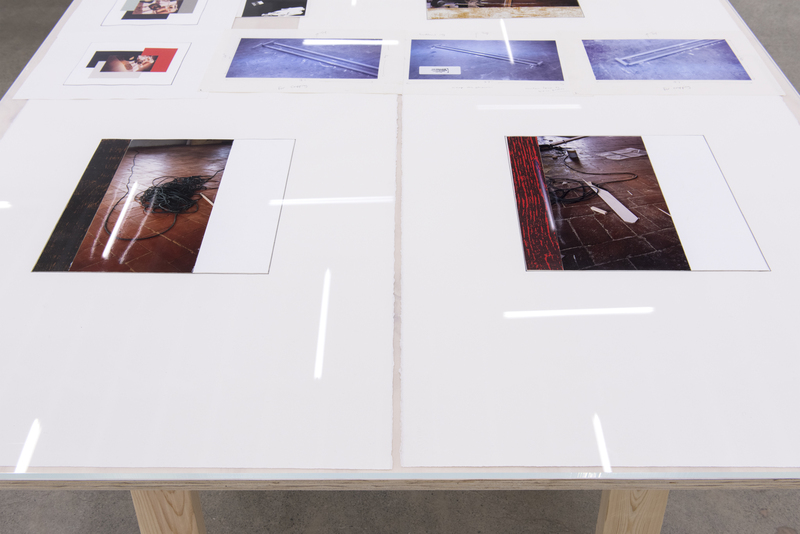 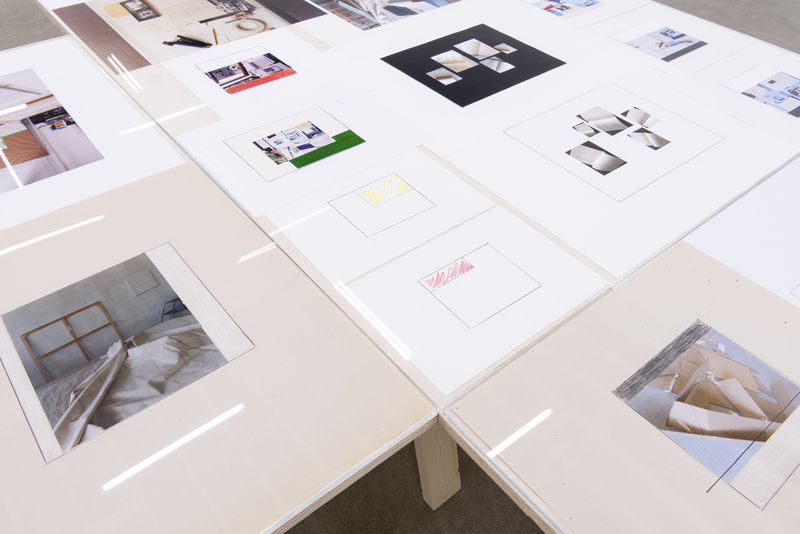 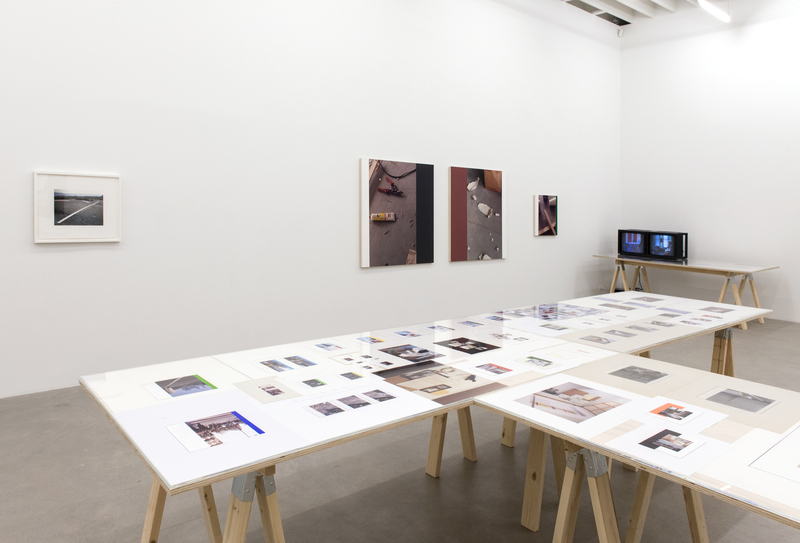 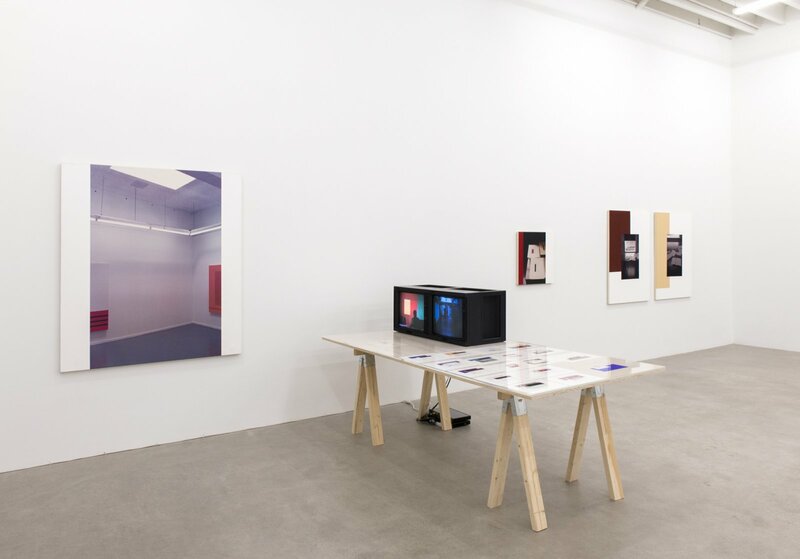 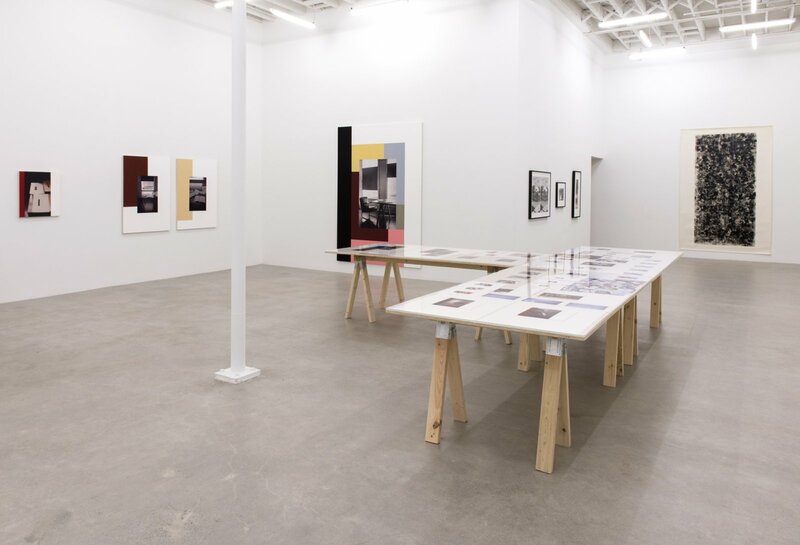 It offers a web of complex referential links between each autonomous picture that has expanded his artistic project beyond the conceptual framework of any single work. 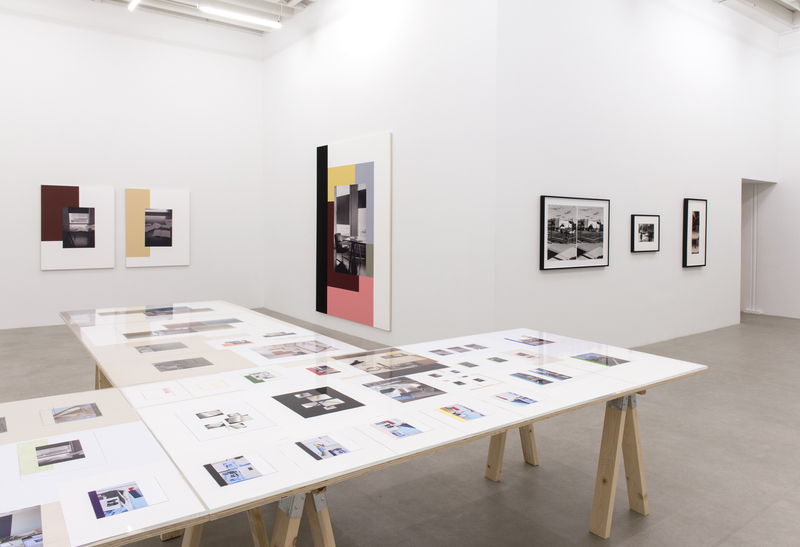 This occupies the lasting contradictions that have characterized the project of modernist art from the beginning: that of the tension that exists between the limits of the frame and the desire to transgress this frame and engage with those spaces beyond it, those concerns that we refer to as subject matter, and those spaces that are social, political and affective. The positioning of field, or ground, or surface, or support as a signifying component that contributes to the complete meaning of the work extends past the stretched canvas of the easel painting, or the table, to the page, to the wall, to the floor, to the public space of the street.